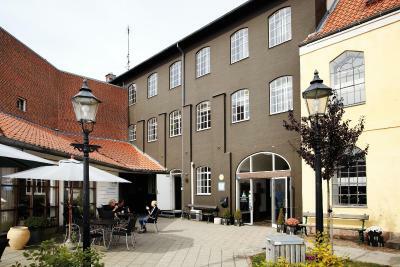 Lock in a great price for Danhostel Svendborg – rated 8.5 by recent guests! Location, location and locations. And descent clean bathroom . Rapid staff response to an issue found in the room, thus service was excellent. Excellent location -- easy to find with good parking. 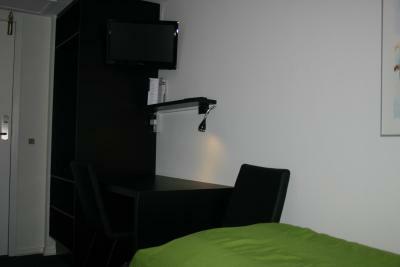 Comfortable beds, bathrooms in room, breakfast was great! 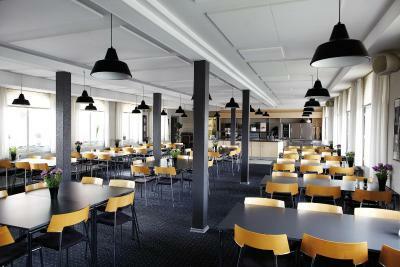 Nice reseptionist, very good breakfast, sentral, clean, good loaction. 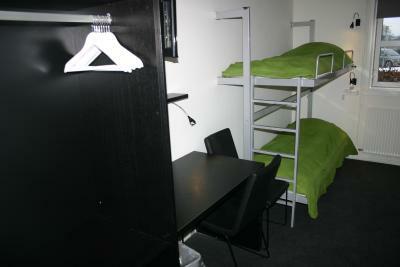 Excellent budget accommodation and great breakfast. 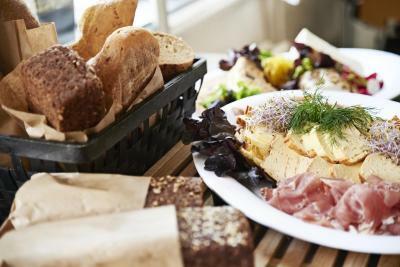 Located on Fyn Island, in the coastal city of Svendborg, this hostel provides free Wi-Fi and a fully equipped shared kitchen. 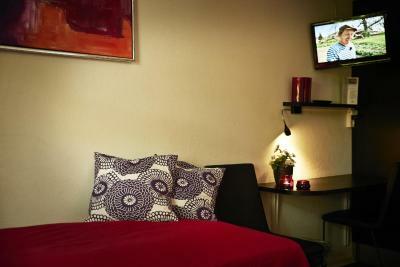 All the modern rooms have a flat-screen TV and a private bathroom. 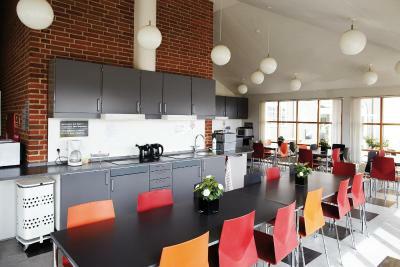 Danhostel Svendborg’s guests can relax with a game of pool, table tennis or air hockey. 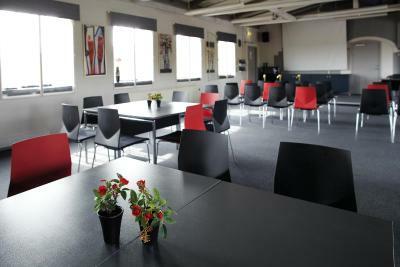 Other facilities include a TV lounge, a playground and a cozy courtyard with barbecue area. 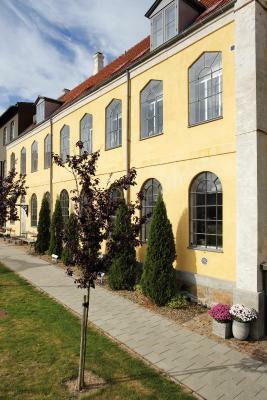 Naturama Museum of Natural History is just 1,000 feet from Svendborg Danhostel, while Svendborg Station and Ferry Terminal are within 10 minutes’ walk. Shops and restaurants are found nearby. 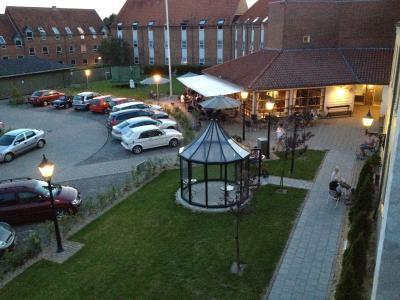 When would you like to stay at Danhostel Svendborg? 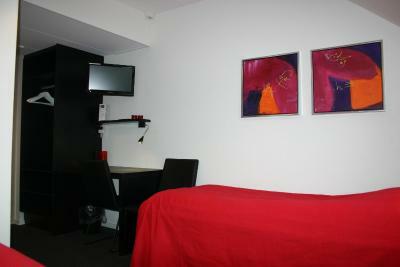 Fresh and up-to-date room with a flat-screen TV and private bathroom with shower. 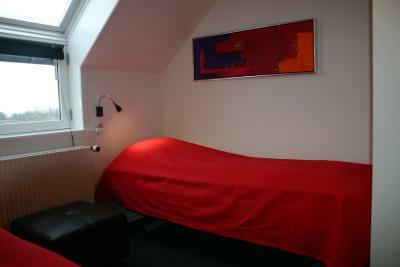 This room includes bed linens, towels, as well as a one-time hostel membership card for your stay. Please note that guests have to make their own bed. 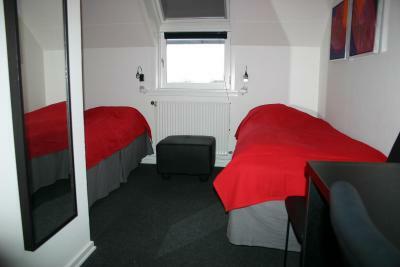 The hostel was built in 1982 and newly renovated in 1997 and is located in the town centre. 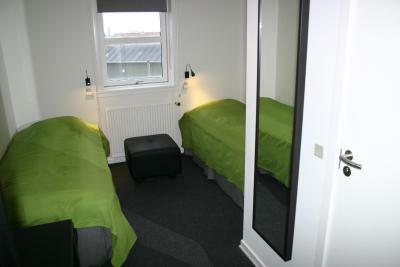 The hostel has table tennis, air hockey, football games, TV, bicycle hire, launderette with tumbler drier, confectionery and hot and cold drinks machines which can be found in cosy corners of the building. 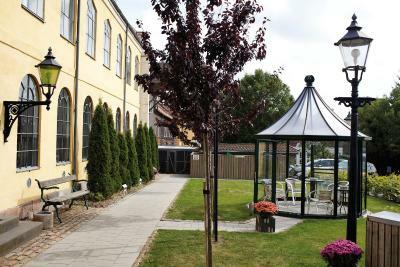 Freezing facilities and courtyard with barbecue. 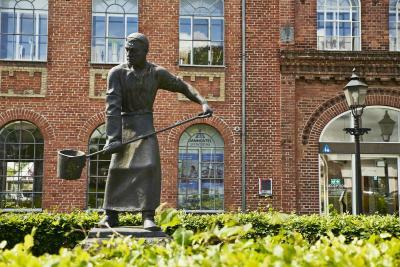 In the town Svendborg you will find various types of activities like:angling, sports centres, swimming pools, golf course, tennis court and sailing school. 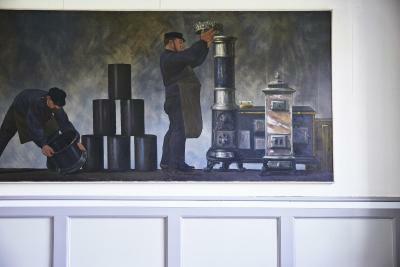 In Svendborg are 5 different museums, art gallery, theatre and maritime harbour. The town has narrow old streets which are now pedestrian streets with charming squares, fascinating speciality shops and charming functioning workshops. 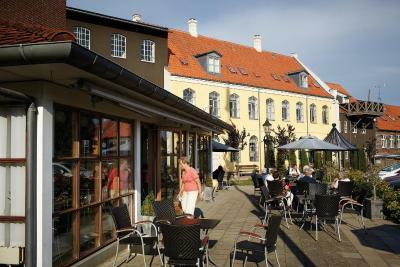 The town is encircled by the blue Svendborg Sound, beaches with the environmental blue flag, and green beech forests. 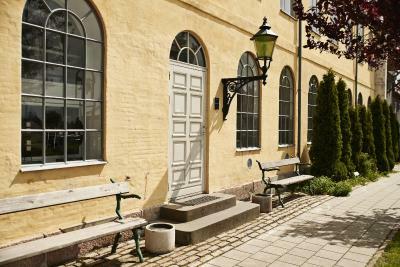 House Rules Danhostel Svendborg takes special requests – add in the next step! 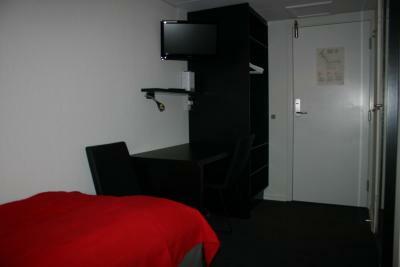 Danhostel Svendborg accepts these cards and reserves the right to temporarily hold an amount prior to arrival. 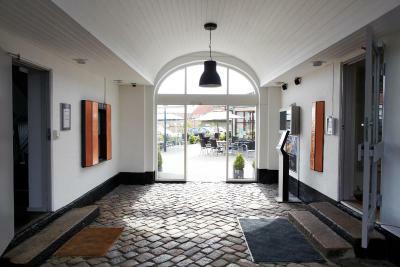 At Danhostel Svendborg, there is an extra charge when you pay with a credit card. If you expect to arrive outside check-in hours, please inform Danhostel Svendborg in advance. 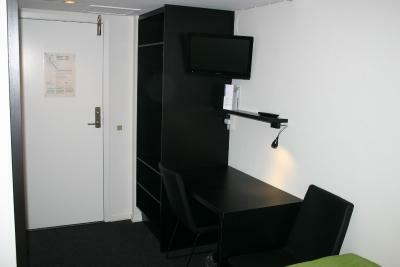 All rooms are located on the first and second floors, please note there is no elevator. The bed was not prepare.The matress had blood stains. 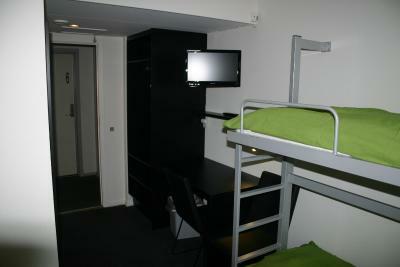 We only book for sleeping, but metal bunk beds, seriously. Not comfy at all. And it felt like that's no air in the room. 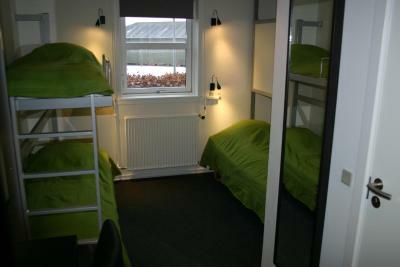 We were 3 people in the room and 2 bed bunks and we had to make the beds ready for sleep. To crowd for this, especially in the middle of the night. The first time and the last time. My fiancee and I booked the room a little late, but we would certainly had liked being able to sleep in the same bed. We got a room with to separate beds, so we pulled them together for the night. Free parking is limited, a bit noisy because of som kids-conference, all the activities (like pool, airhockey etc.) were broken and you had to pay for pingpong-ball, reseption close early. Interior was very basic. Almost like in a overnight ferry. The carpet is really dirty. They only have single bed.